We began the #alpinistcommunityproject in 2015 to showcase images and voices from Alpinist readers. By sharing the stories of climbers with a wide range of experiences and perspectives, we hope to enhance the sense of community and broaden awareness of issues within the climbing life. This week, we're sharing an assortment of posts from the past year. If there is a climber whose vision inspires you, please nominate them for a future #alpinistcommunityproject by messaging Alpinist on Facebook. 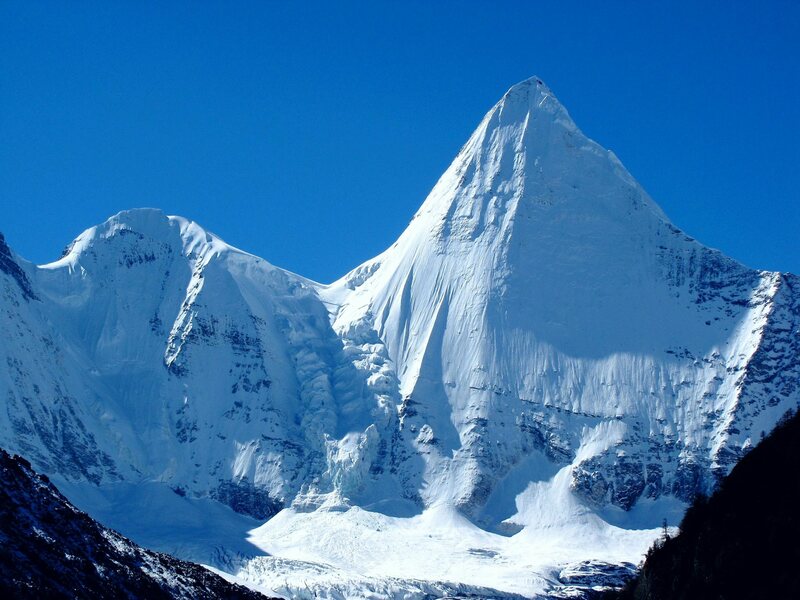 This photo comes from Bryce Brown's expedition to Mt. Logan (5959m), in Kluane National Park and Reserve, Yukon. 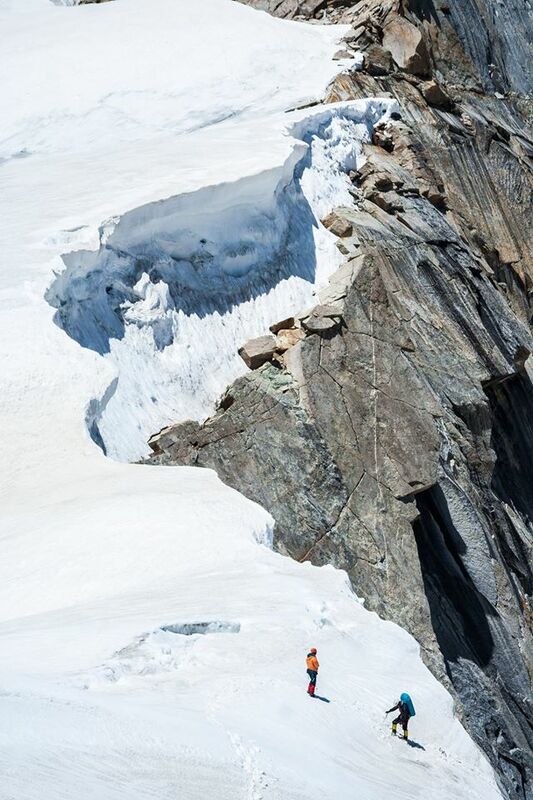 In spring 2015, Willi Pritti, Gord Bose and Brown planned to climb the peak's East Ridge and then ski down the King Trench. Their goal was to complete a traverse of the peak. To read more about Canada's highest peak, Mt. 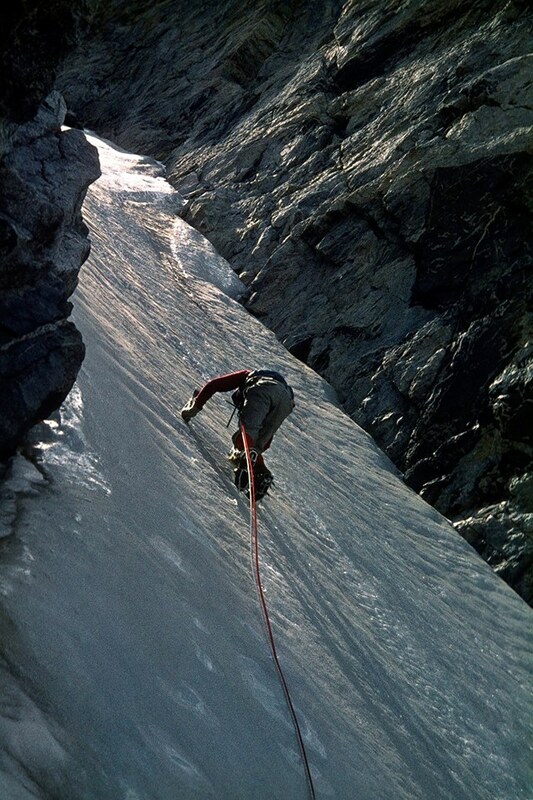 Logan, read Joe Josephson's Mountain Profile in Alpinist 31. 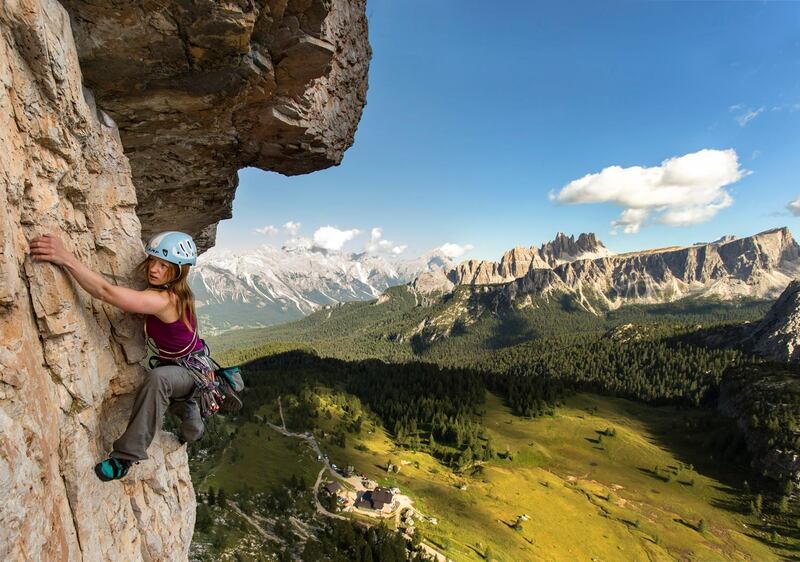 This post comes from James Rushforth, author of The Dolomites: Rock Climbs and via Ferrata. 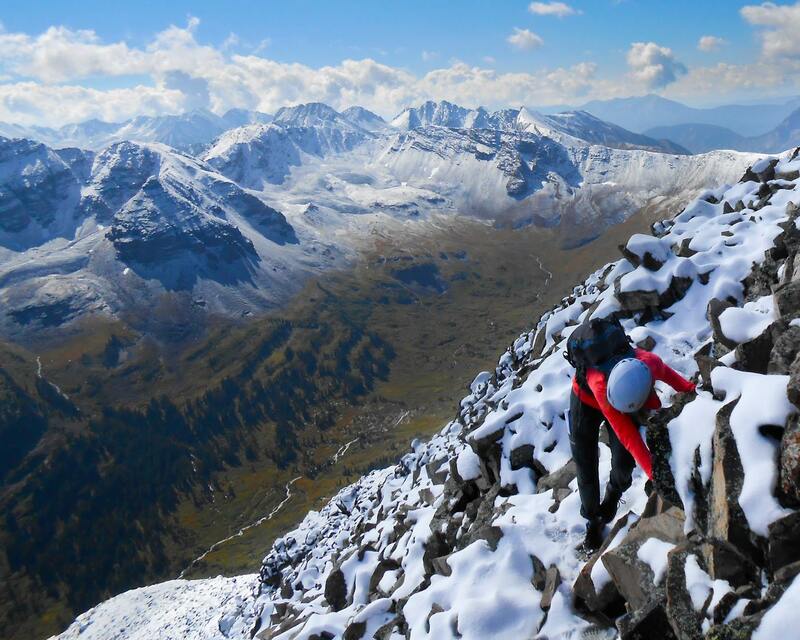 We first featured his posts with the #alpinistcommunityproject in January 2016. This post comes from Alpinist editor emeritus Michael Kennedy's photos and stories from the Wind River Range. As part of our research for Issue 55's Mountain Profile, we caught up with Kennedy to talk about his travels to the Winds in the '70s and '80s. For more Winds climbing lore, check out the issue here. This post comes from Abhijeet Singh. 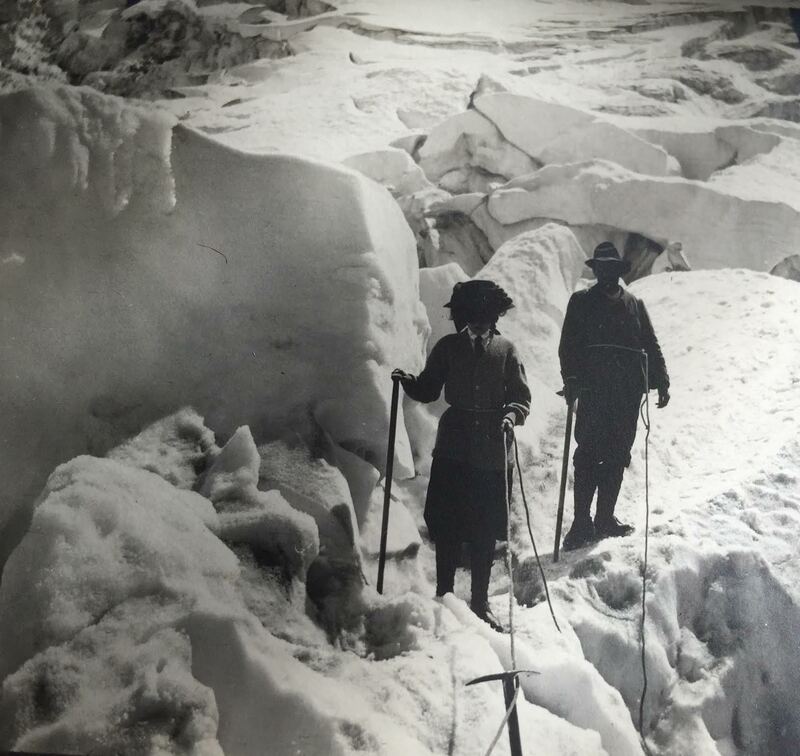 Other photos of his appear in Alpinist 54's "Notes from the Frontier" about Indian climbers seeking to balance fast and light styles with histories of their country's Himalayan peaks. Check out the issue here. This post comes from Jeremy Joseph, a photographer based in Carbondale, Colorado. This post comes from Jenny Abegg and Forest Woodward. Abegg cut her teeth on granite splitters in the Pacific Northwest and made her first trip to Indian Creek in the spring of 2012. She writes about her deep love for the area in the essay "Cliffs of Anxiety," which you can find in the Climbing Life section of Alpinist 56. Woodward, the man behind the lens for this photo, has an penchant for both climbing and photographing elegant sandstone splitters, and relishes the chance to do both at once. This post comes from Tamotsu Nakamura. 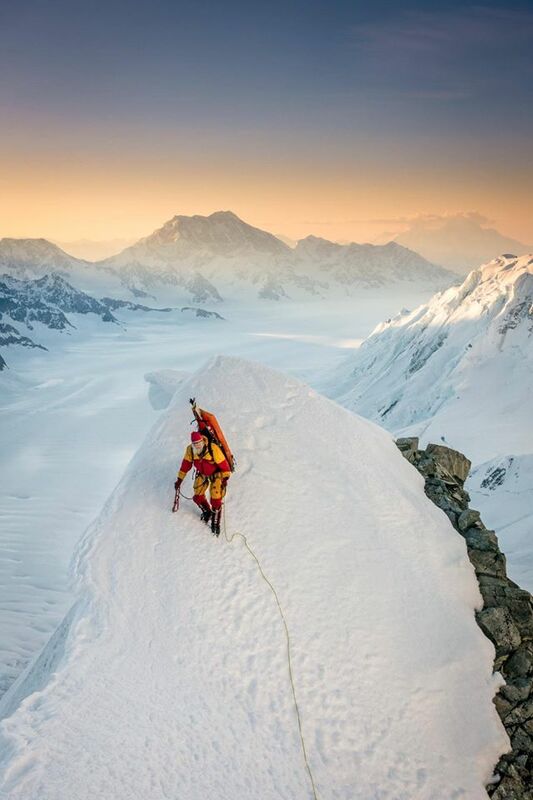 A longtime member of the Japanese Alpine Club and Alpinist correspondent, Nakamura has undertaken roughly forty expeditions to the mountains of China and Tibet. In May of 2016, at age 81, he and trekking partner Tsuyoshi Nagai (83) explored what they refer to as a "future climbing paradise" around the Holy Mountain Balagezong in Yunnan, China. This post comes from Caroline Treadway, a photographer and writer based in Boulder, Colorado. 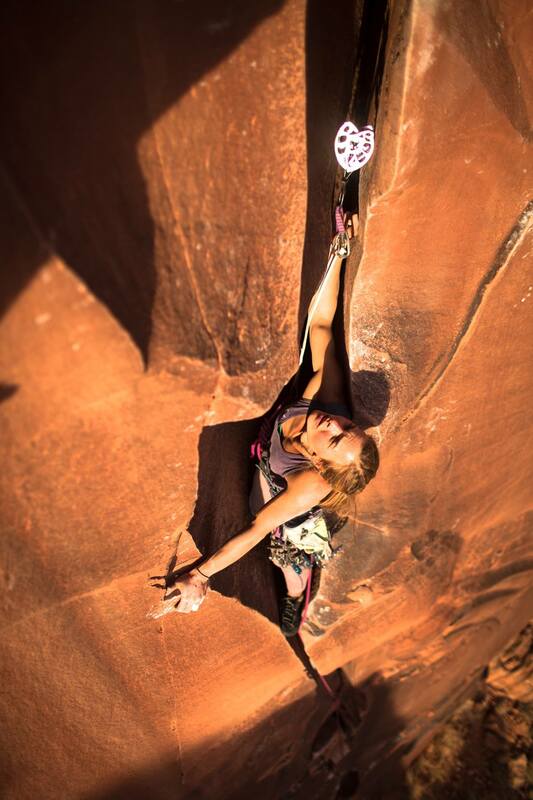 Originally from Washington, DC, she learned to climb in Lander, Wyoming in 1998. When she isn't spending time in the mountains, she can often be found exploring the southwest for new species of ants and plants. She earned a masters degree in journalism from Boston University in 2010. Visit carolinetreadway.com to see more of her work.